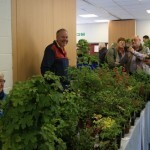 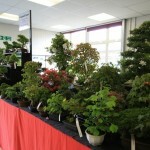 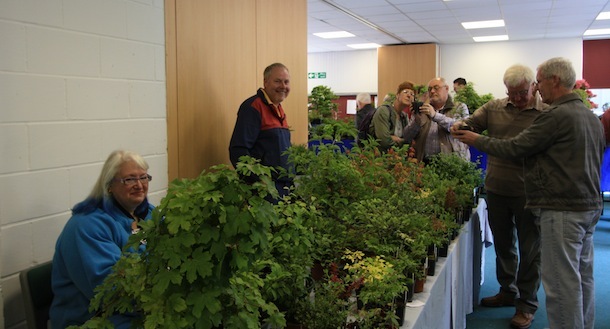 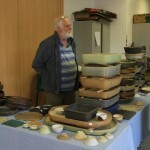 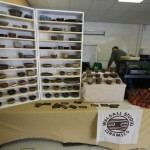 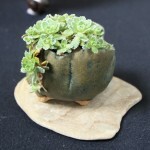 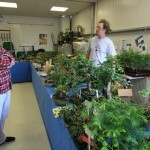 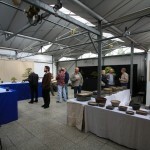 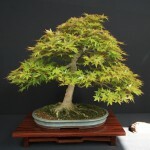 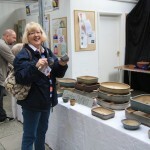 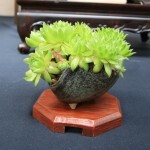 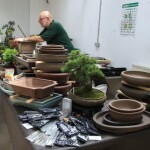 Another great event, lots of very good quality bonsai trees for sale from a wide range of bonsai traders who were also selling tools, accessories and some fabulous pots. 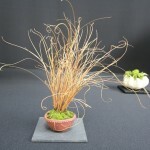 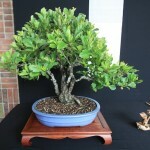 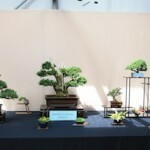 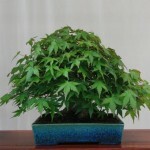 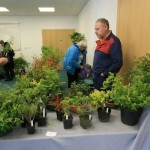 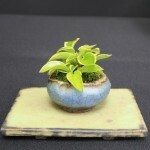 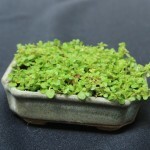 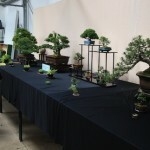 It was a very good opportunity to catch up with other bonsai enthusiasts and share ideas and also stock up on some new trees and in particular some new cultivars that were on offer. 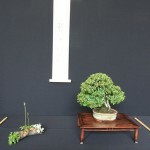 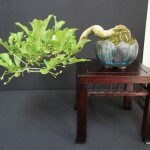 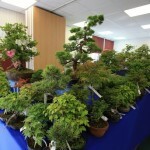 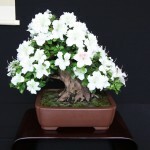 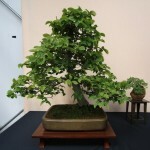 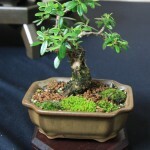 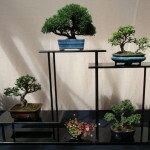 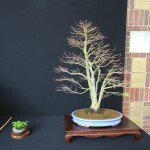 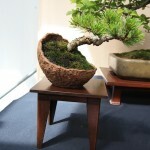 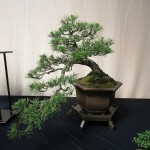 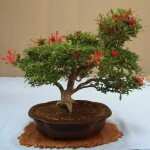 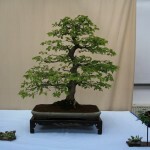 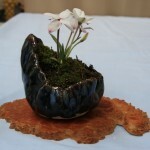 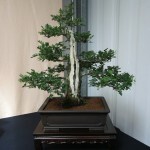 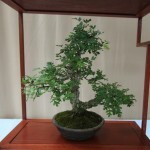 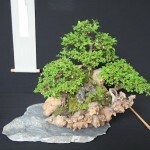 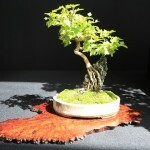 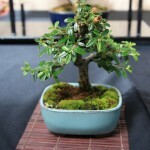 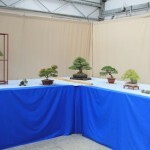 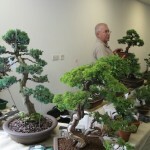 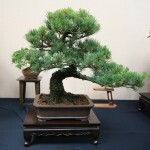 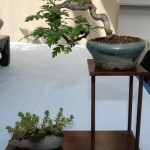 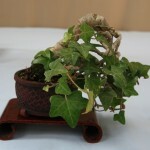 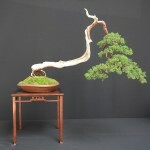 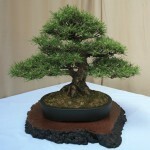 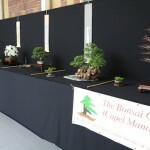 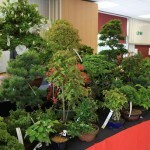 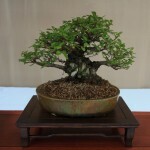 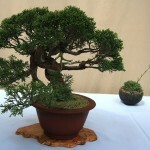 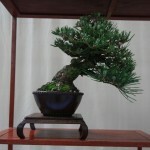 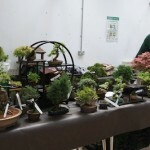 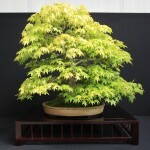 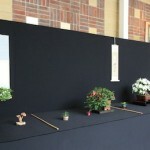 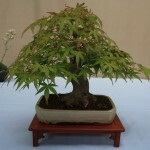 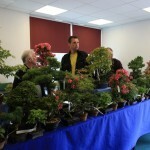 There were some great bonsai displays too put on by Capel Manor Bonsai group and a range of local clubs including Middlesex Bonsai Society, Sutton Bonsai Society and the Splinter Group. 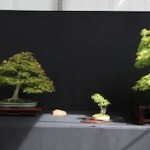 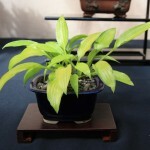 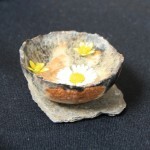 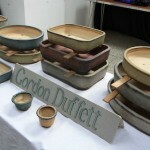 Here are a few images of the day. 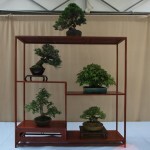 Posted June 24, 2012 by AW & filed under Show Reports.